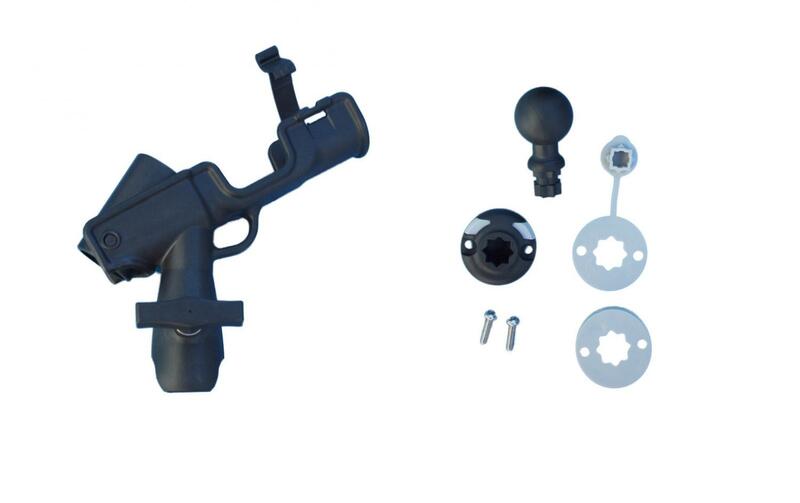 This 360-degree rotating G-star rod holder is designed to fit with G-star mounts. This 360-degree rotating G-star rod holder is designed to fit with G-star mounts. The swivel pro rod holder comes with either this G-Star mount system or the rectangular mount system, be sure to know which one you are looking for before making your purchase. The rod holder can tilt and rotate in a number of ways at various degrees to accommodate a wide range of kayak fishing techniques. The rod holder can then be locked into place to prevent movement. 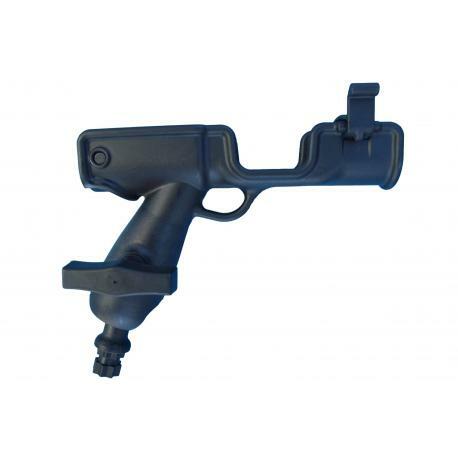 This swivel rod holder comes in two parts; a rod holder and a ball mount with G-star attachment. 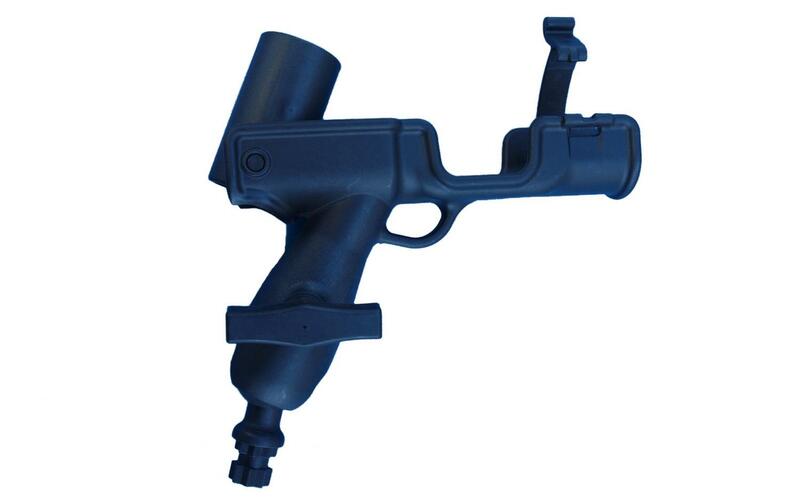 The ball mount has a G-Star attachment to fit all G-star mounts (available separately). The rod holder is then attached to the base using a ball and socket mechanism that allows you to move your fishing rod into your preferred fishing position before tightening the screw and locking into place. Almost all fishing rods will fit into the holder but we suggest a kayak fishing rod with a shorter handle and a lighter reel to keep weight down. 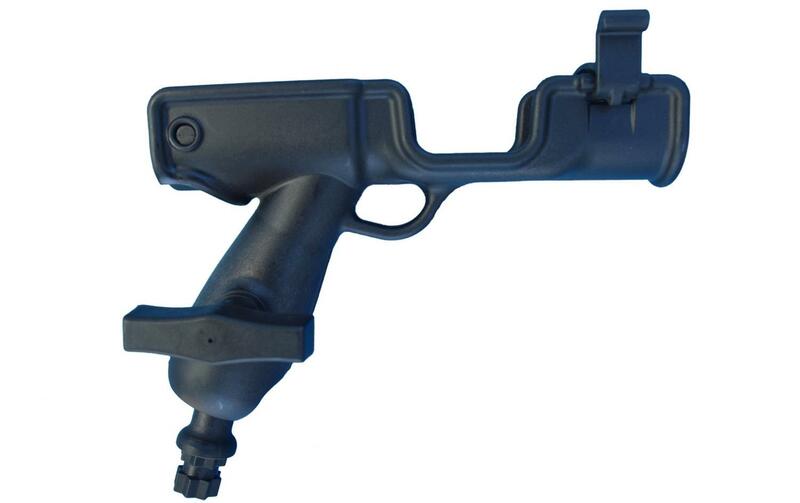 The Swivel Pro G-star Rod Holder can be added to the Galaxy Sturgeon and those of other kayak brands that have the G-star mount unit from brands such as Railblaza.